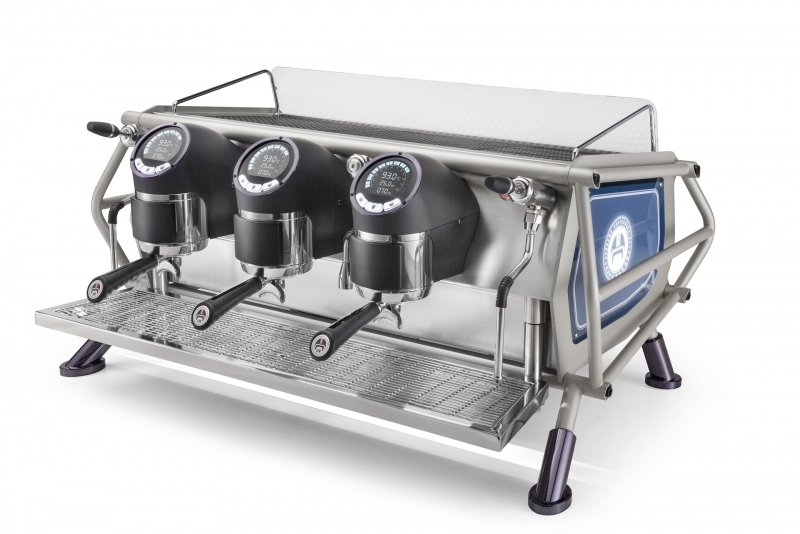 The Coffee Address est heureux et fier de pouvoir offrir à sa clientèle les machines de la marque SANREMO. Nous avons pris le parti de commercialiser 2 modèles pour deux utilisations différentes. 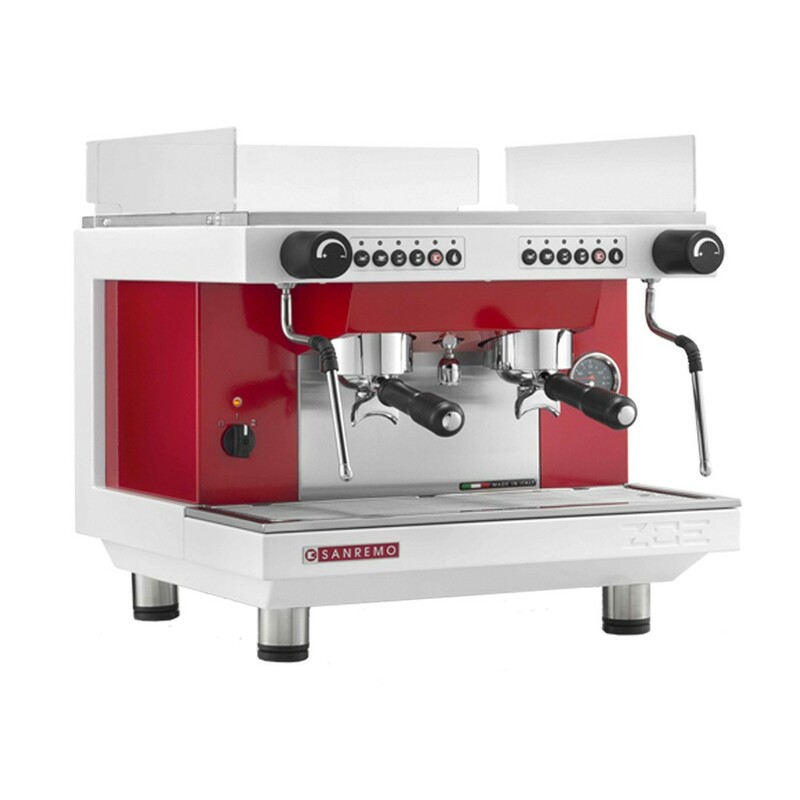 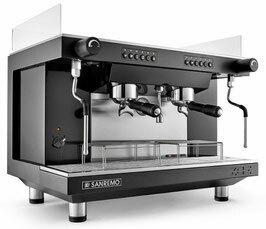 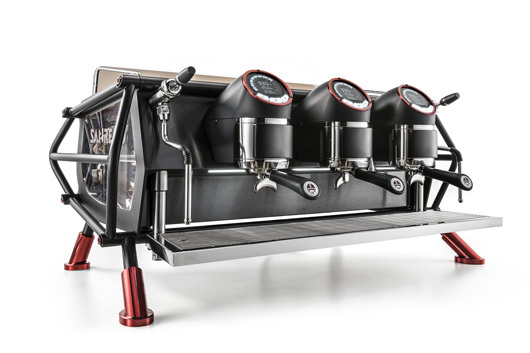 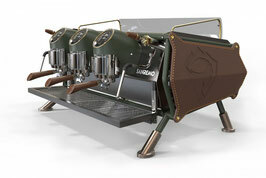 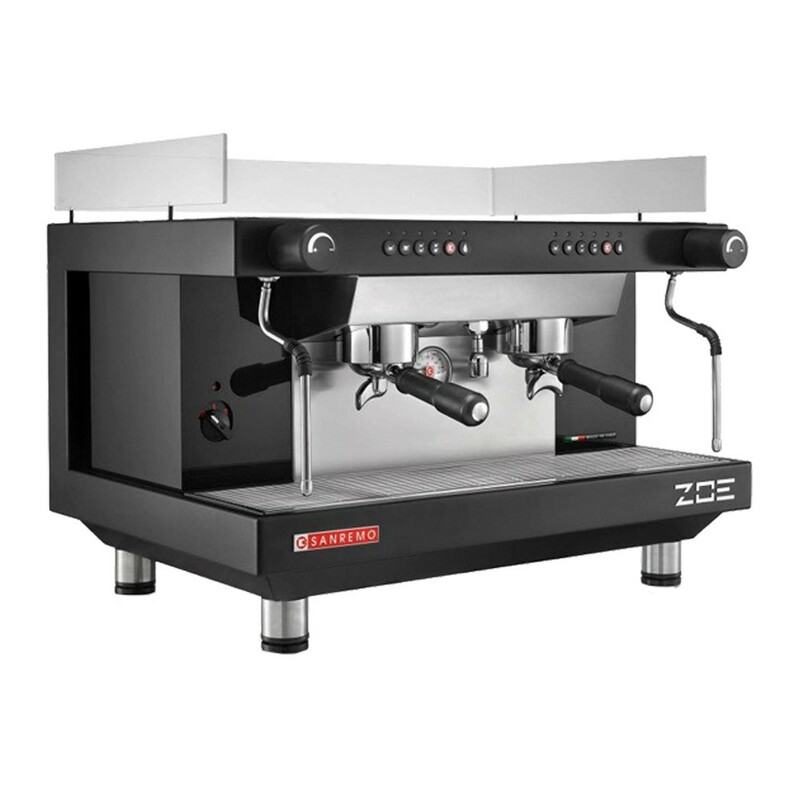 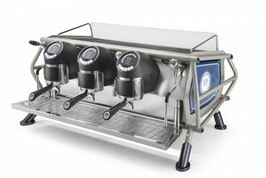 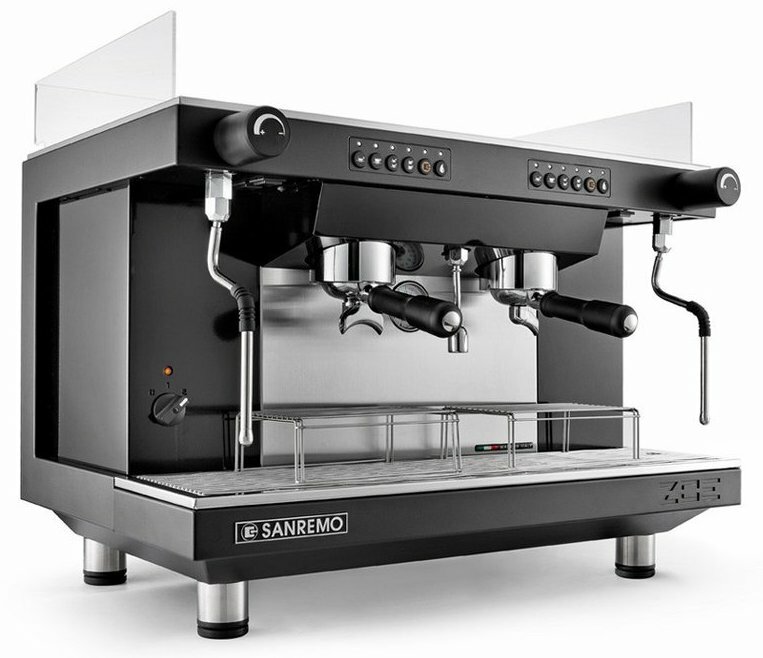 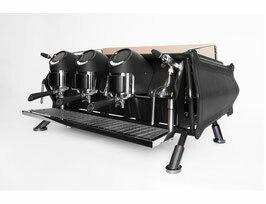 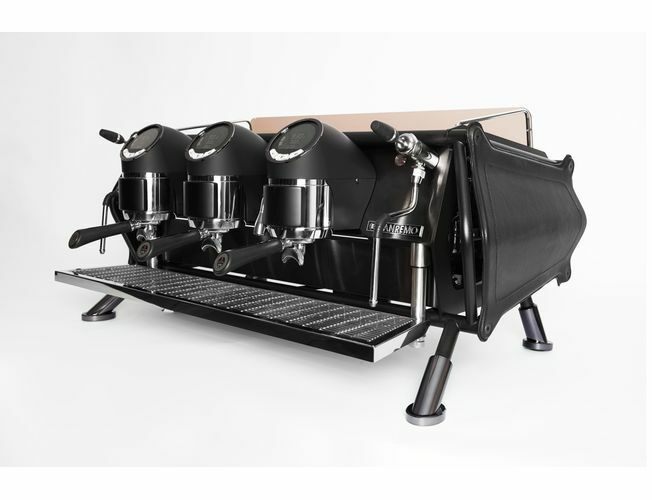 The World Coffee Events announced the Qualified Equipments for the 2018-2020 World Coffee Championships and Sanremo will be the Espresso Machine Sponsor for the World Coffee In Good Spirits and World Latte Art Championships with our amazing CAFE RACER. 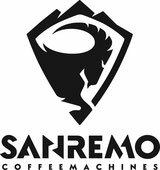 This is a three-year agreement (2018-2020) to support the strategic growth of the competitions, and dedicate time and resources to ensuring that every world championship competitor is using the same high quality of equipment.